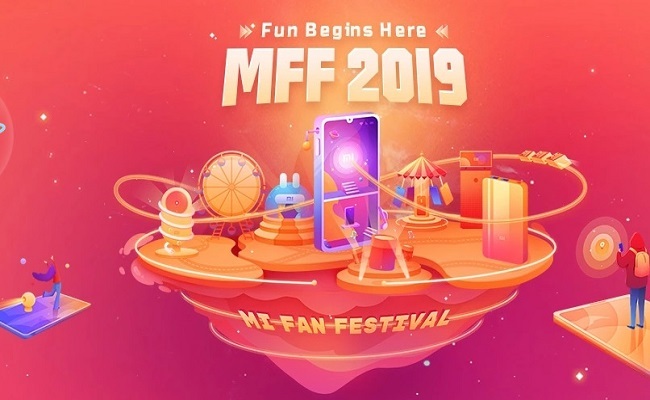 Mi Fan Festival (4th-6th April) – Great Deals on Mi Phones & Accessories, ₹1 Flash Sale, Mi Mystery Box and Play & Win Redmi Note 7 Pro. Stay tuned with us for more updates on Mi Fan Festival Sale !! 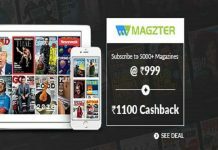 Users has to pay with Mi Pay on Mi.com to participate in this offer. Users can use the chances to win coupons that can be redeemed on //www.mi.com/in/ (“Mi.com”) or Mi Store mobile application (“Mi Store”) for prizes. Winners will be chosen by random draw of lots. A single user shall not use multiple mobile phone numbers, Mi account IDs or UPI IDs to participate in this Contest. The Contest will be held on Mi.com during the Mi fan festival starting from 4th April 2019 (00:01AM) to 6th April 2019 (23:59PM). Offer is applicable on all the products. Minimum transaction value required is ₹ 5,998. ₹1 Flash Sale on 4th, 5th & 6th April @ 02:00 PM. There would be limited quantities and would be offered on a first-come, first-serve basis. 3. In Chrome browser, Right click and select Inspect element. Click on console tab. 4. Refresh the sale page when less than 1 min remaining before sale starts. 5. Paste the below code in the console tab and Press Enter. Select products are available to be purchased at ₹1. The quantity will be limited and will be offered to participants on a first-come, first-serve basis. You can claim these products on 4th, 5th and 6th April 2019 at 2:00PM. A coupon will be automatically added to their account and the order will have to be placed within 6 hours. The user will then receive the product. Every item in the box is a surprise waiting to be revealed. Will you choose to open it? 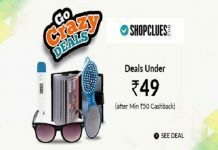 Features a limited stock of mystery boxes worth up to ₹2,447 that can be claimed for ₹99. You can claim the boxes on 4th, 5th and 6th April 2019 at 4:00PM. Once claimed, the box will be automatically added to your account within 2 hours and you can check out after paying the designated amount of ₹99. The products in the box will be revealed once you receive the order. help me with code to purchase nebula red redmi note 7 pro mobile @12pm 6th april. how to use the script on product page? how to run this scipt? Could you please provide the script for the redmi note 5 pro at 00:00 on 6th April please? Sorry, Redmi note 5 pro at 00:00 on 6th April is Only on Mi App sale, so we don’t provide any autobuy script for this. Hi.. ganesh.. Please update the script for the Crazy combos in APP. Crazy combos is Only on Mi App sale, so we don’t provide any autobuy script for this. Sir please Make AutoBuy Script For Amazon lightning Deal..
Sir please update the autobuy script of Re. 1 flash sale. 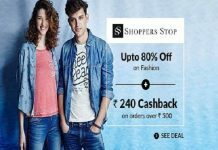 Re.1 flash sale is App Only sale, we are not providing any autobuy script for this sale.